The local village of Colmenar is only 6km from Casa Carrasco. With a population of just over 3000 it is largely untouched by the commercial tourism of the coast and continues a traditional rural way of life where mules are still a common form of transport and the olive, almond and grape harvests are an important part of the social calendar. That said, Colmenar can be a lively place at times and there is a good range of bars, shops and restaurants all of which are very welcoming, especially to visitors. Every year Colmenar hosts a number of fiestas whether that be the spring festival in honour of the Virgin de la Candelaria, Semana Santa, the mid-summer feria or the autumn festival to celebrate the grape harvest. 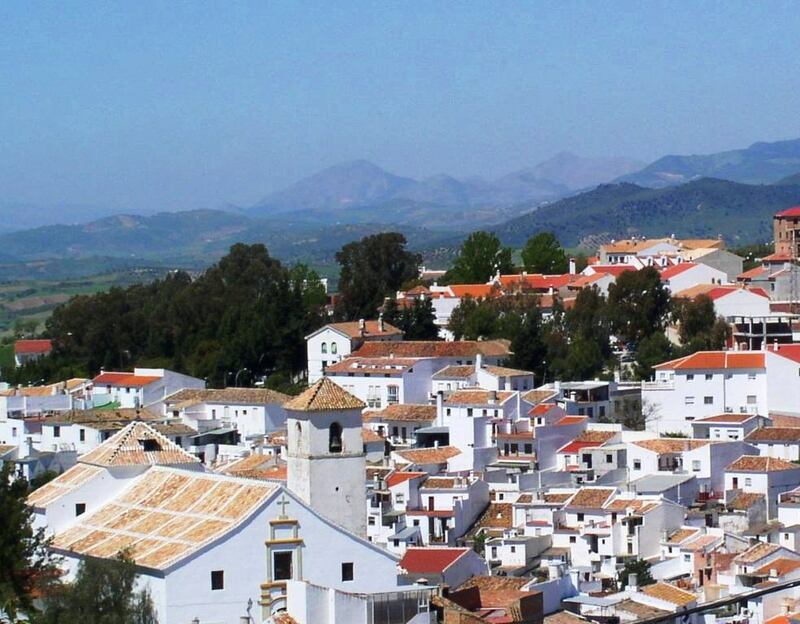 The nearby villages and towns of Riogordo, Comares, Casabermeja and Alfarnate all have their own fiestas making Casa Carrasco an ideal base from which to enjoy typical rural Andalucian life. The Alhambra with its moorish palace dominates the city, and for many this is a must-see while on holiday. Booking is essential in high season for timed tickets. These can be obtained from: www.alhambratickets.com Also worth visiting is the Albaicín, the old Moorish ghetto of alleyways and squares. In the city is the Renaissance Cathedral which contains the remains of Los Reyes Católicos, Ferdinand and Isabel. The streets of Málaga are thronged with newly opened trendy bars, restaurants and Arabic tea houses, as well as traditional ‘bodegas’ and tapas bars. Easter processions and the August Feria are not to be missed. The nearest beaches are at Torre del Mar, about a ¾ hr drive away, where traditional ‘chirringitos’ or beach bars serve charcoal-grilled sardines and other great seafood. Other beaches ranging from ‘kiss-me-quick’ resorts to unspoilt coves are also easily reached. This 1,100 hectare designated national park is a dramatic limestone nature reserve close to the ancient city of Antequera. Wildflowers, including 30 species of orchid, can be seen in spring, while bird life includes booted and short-toed eagles, blue rock thrushes and black wheatears. There are various nature trails and a visitor centre. Originally created to protect Málaga from floods, this pine forest is nearly 5,000 hectares in size. It is home to wild cats, pine martens and badgers. Various nature trails and a museum.